Erhun Oztumer has been named in this week's FIFA 18 Team of the Week following his superb display during last weekend's three-nil victory over Southend United. 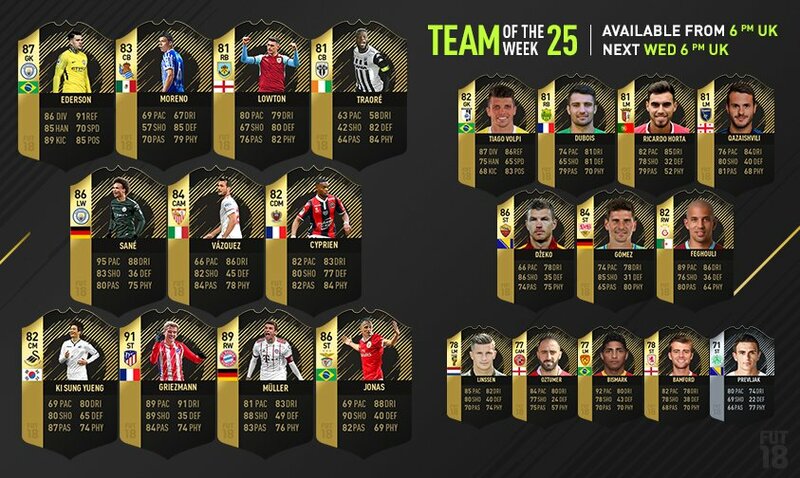 Erhun Oztumer has been named in this week's FIFA 18 FUT Team of the Week following his superb display during last weekend's three-nil victory over Southend United, which saw the attacker secure the first hat-trick of his career. Erhun, who is in the team alongside Manchester City midfielder Leroy Sané, Atlético Madrid forward Antoine Griezmann, and Bayern Munich striker Thomas Müller, bagged a well-deserved treble as the Saddlers easily overcame their opponents on a chilly afternoon in Essex.